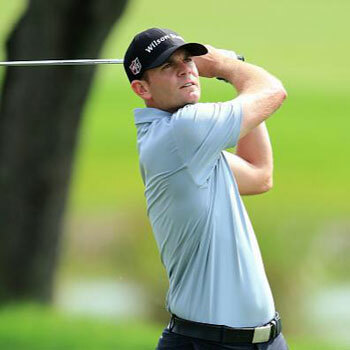 Brendan Steele will defend his back-to-back titles this week in the Safeway Open in Napa. The native Idyllwilder won this first event of the PGA Tour season in both 2016 and 2017 — it would be a real rarity for a player to win a Tour tournament three years running. This year, Phil Mickelson, fresh off last weekend’s Ryder Cup competition, will be in the Safeway field. As this is the first PGA Tour tournament of the 2018-19 season, no player has FedExCup points going into this one — the winner this week will be alone on the top of the board with 500 points. Brendan currently is ranked 84th in the Official World Golf Ranking. Brendan will tee off Thursday at 12:30 p.m. PDT and Friday at 7:50 a.m. PDT. He’ll play with Phil Mickelson and Sangmoon Bae both days.